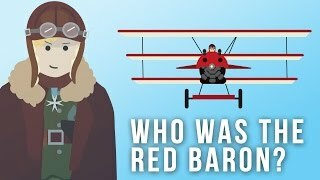 testing Who was the Red Baron? 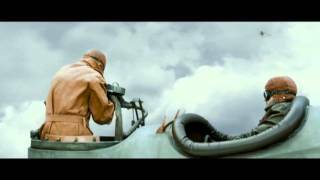 Manfred von Richthofen is the most famous fighter pilot ace of world war I. Get your copy of Simple History: World War I today!